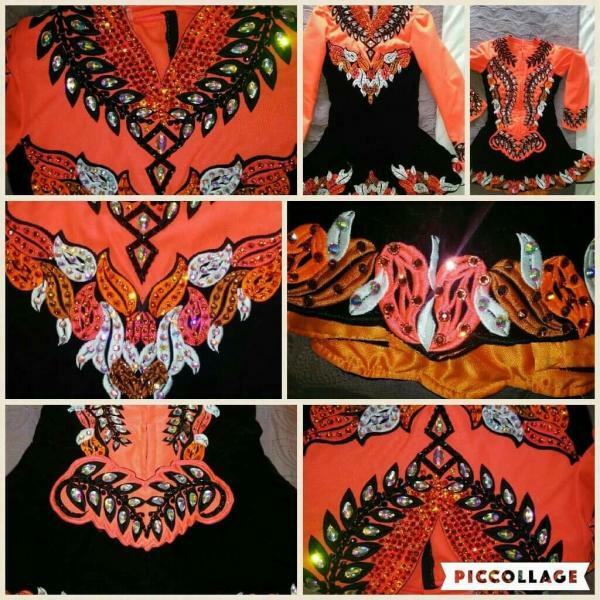 dance.net - Stunning doire designs dress for sale â�¬1250 (10241409) - Read article: Ballet, Jazz, Modern, Hip Hop, Tap, Irish, Disco, Twirling, Cheer: Photos, Chat, Games, Jobs, Events! 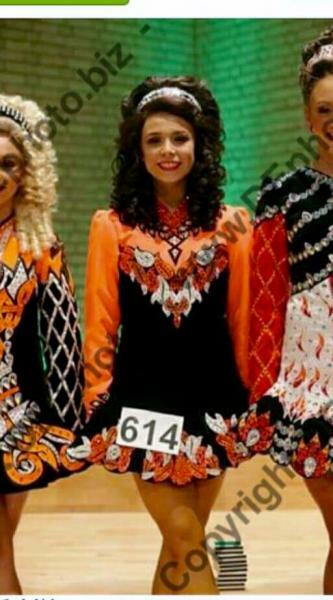 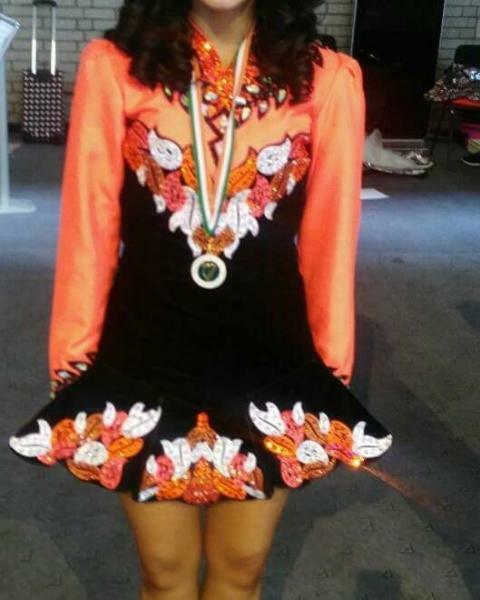 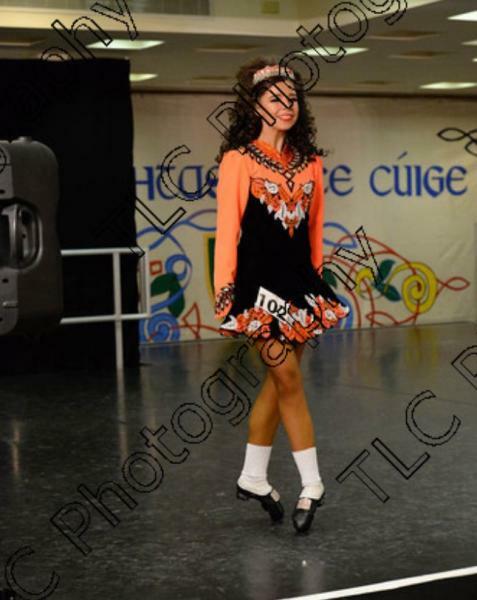 Stunning eye catching doire designs dress for sale, only made for all Ireland's 2015, immaculate condition, beautiful black velvet with coral, great eyecatching colour combination, worn currently by u16 championship dancer, â�¬1250 includes standard shipping. 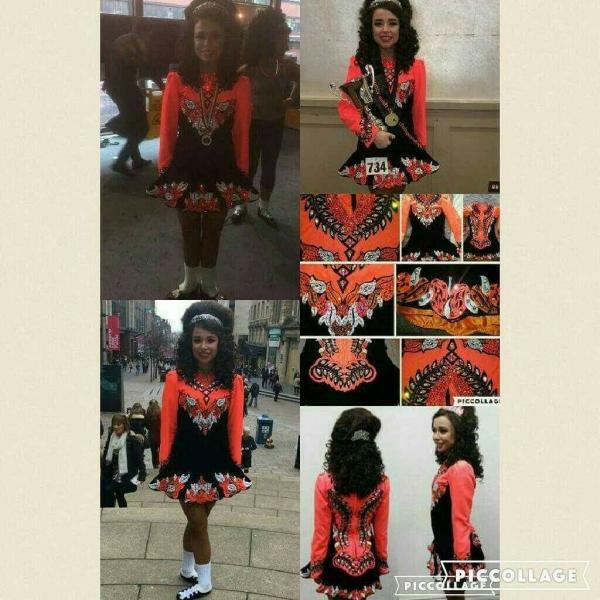 stunning doire dress designs dress 1250 euro, ono. 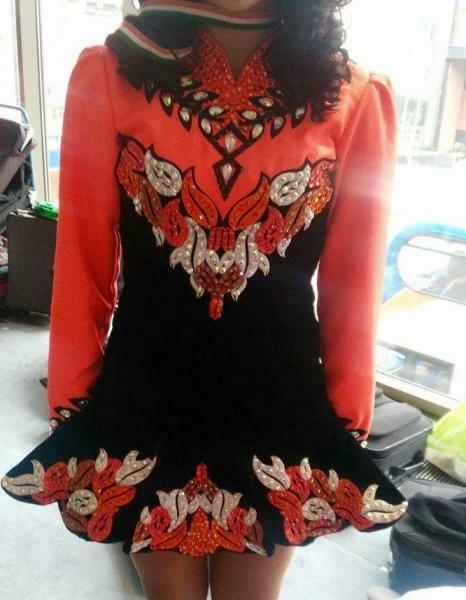 1100 euro , immaculate condition, eye catching on stage, doire designs dress.